ActiveAgent Products - The GoHome Networks, Inc.
Accounting for success... The ActiveAgent® platform is a powerful Agent and Broker "centered" software suite to showcase the listings inventory and the IDX/Broker Reciprocity programs of MLS associations. ActiveAgent™ Professional provides a comprehensive website that highlights you, the agent. 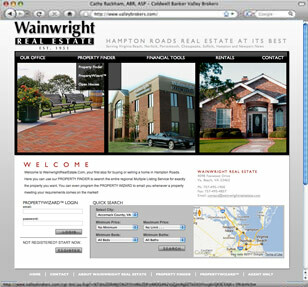 Through our easy to use control panel you can control your own style & content. ActiveAgent™ Professional w/MLS Search includes all the offerings of ActiveAgent™ Professional PLUS the best IDX search in the industry. ActiveAgent™ SmartFrames provides you with the best IDX search in the industry so you can frame it into your existing website. 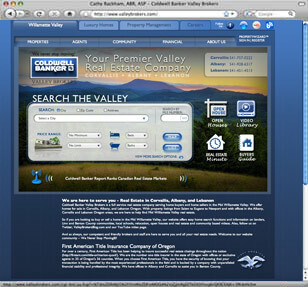 Both ActiveAgent™ Professional and ActiveAgent™ Professional w/MLS Search provide a convenient add-an-agent feature. 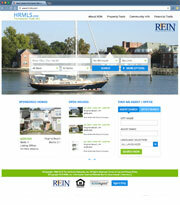 MLS sites customized for your needs. Frame the MLS search into existing websites.